It’s a beautiful morning opening day of bow season! In the stand bright and early. The birds are chirping, fish are jumping, Its awesome! Nice and cool, hadn’t been this cool opening day in years! 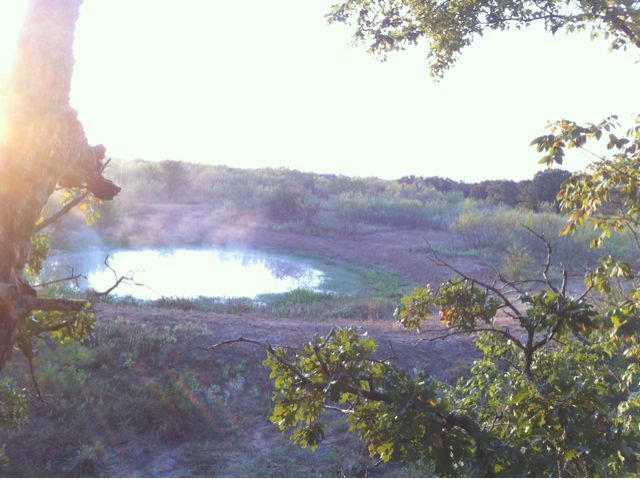 It will be nice to see who takes a big buck today in Freestone County!